Adding vinegar to your canning water — a little dab’ll do ya! 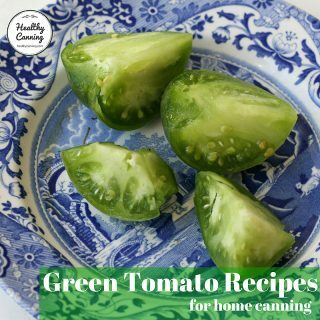 The three accepted home canning methods (water bath canning, steam canning and pressure canning) are all based on water, and can cause spots or films to appear on the glass sides of your jars and metal lids. The water can also cause the insides of aluminum canners to discolour. The cloudiness and discoloration you are seeing is caused by minerals in the water, which leave deposits on the glass and interact with the metals. 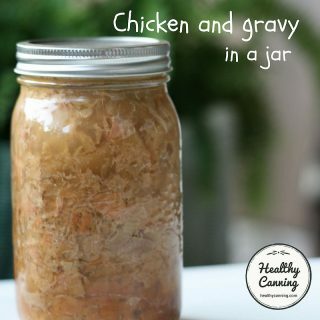 This is harmless and of no concern to the safety or quality of the food inside the jar; however, it can be jarring all the same, because the cloudiness on the outside of a jar can make it appear as though something has gone wrong with the insides of a jar. 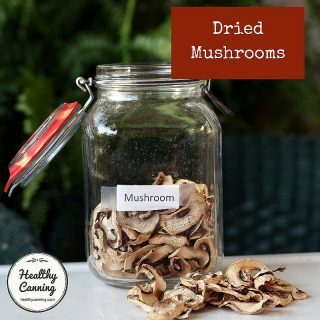 Plus, let’s face it: it is just plain unsightly and causes you extra work in cleaning the jars afterward, as most of us are wont to do even though we know it’s harmless. 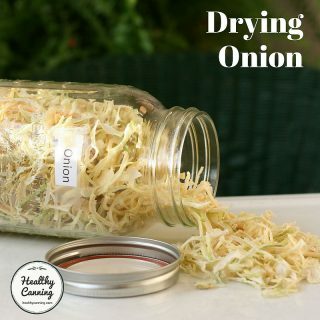 Avoiding this is simple: just add 1 to 2 tablespoons (or a good squirt from a bottle) of clear, white vinegar to the processing water before starting. Any more than that is just a waste; that’s all that’s needed. Just use the cheapest vinegar you can get: don’t use expensive balsamic vinegar or coconut vinegar or anything exotic. If you’re in Europe and white wine vinegar is cheap at your local store, use that. 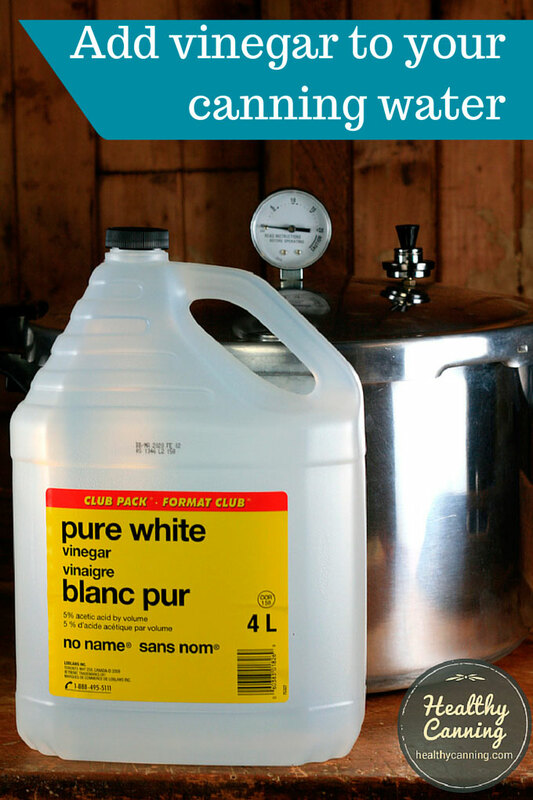 If you’re in North America, just use plain distilled white vinegar. Remember none of this is going to get inside the jar so the quality and taste don’t matter. The “strength” of the vinegar doesn’t matter, either. 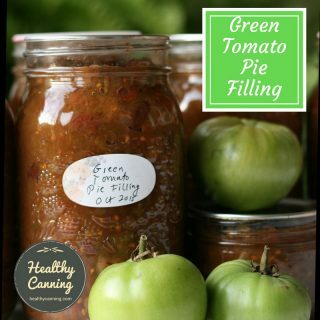 In home canning, usually we are told to make sure it is 5% acetic acid or higher for safety. It doesn’t matter what % it is for your canning water. Some people swear by using instead a tablespoon of cream of tartar powder, but many others report that that makes all their jars guaranteed for sure to be covered with a white, chalky film that is more work to scour off than it would have been otherwise. If you forget to squirt some vinegar into your canning water (as sometimes happens to everyone) and you get a load of cloudy jars, just wiping down the outsides with a dish cloth (or paper towel) dipped in a mug of water with a few glugs of vinegar usually does the trick. Note: if you are pressure canning fish, some people suggest to also add some lemon juice to the canning water, up to 8 tablespoons [125 ml] — to counteract the fishy smell that may otherwise linger in your pressure canner for days!